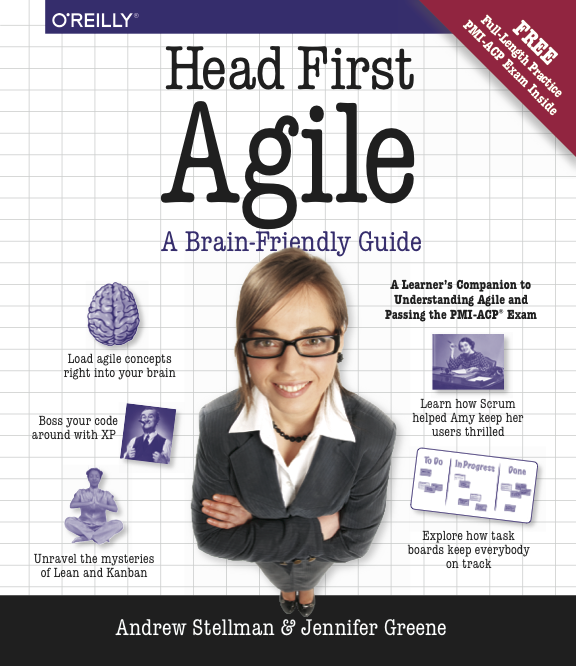 We’re pleased to announce that our latest book, Head First Agile, is finally here. We’re so pleased with how it turned out… and we’re not alone! 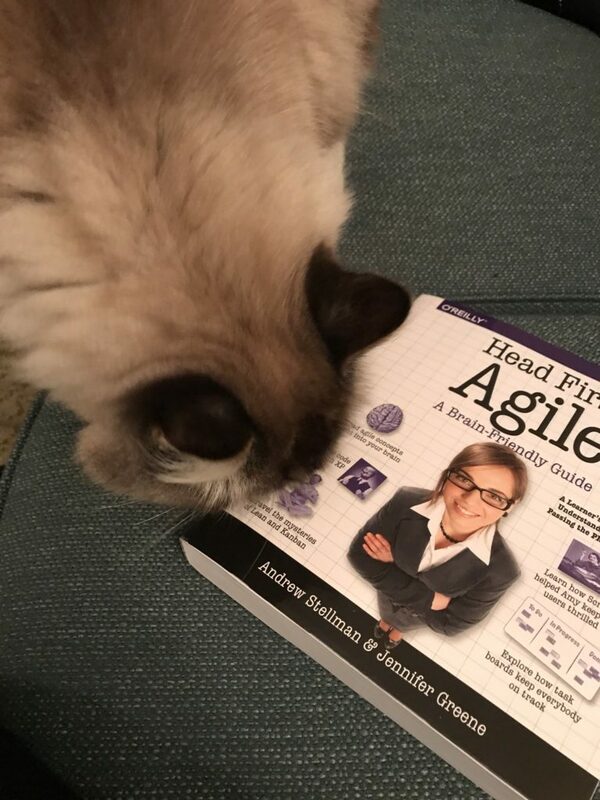 Head First Agile has already gotten such a positive response from early reviewers. In Head First Agile, we answer the question “What is agile?” and go in to give you a deep dive into Scrum, XP, and Lean/Kanban. We also include a complete guide to the PMI-ACP® (Agile Certified Practitioner) certification, so if you’re preparing for the PMI-ACP® exam, this is definitely the book for you! So if you’re looking for a fun, easy-to-understand, brain-friendly guide to agile, we really think you’ll love this book. The trick to really getting over that XAML learning curve turned out to be going back to WinForms development for a few chapters. 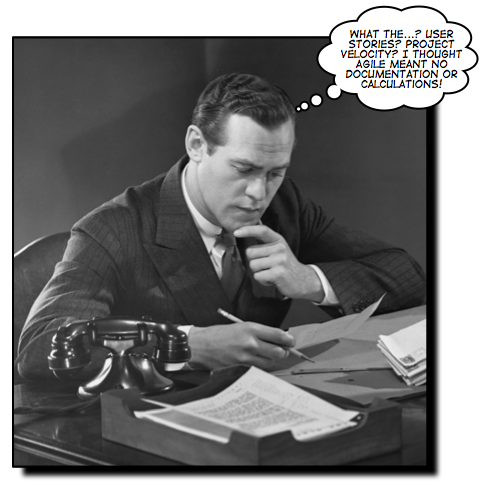 WinForms is an older technology, but it’s much simpler to understand. 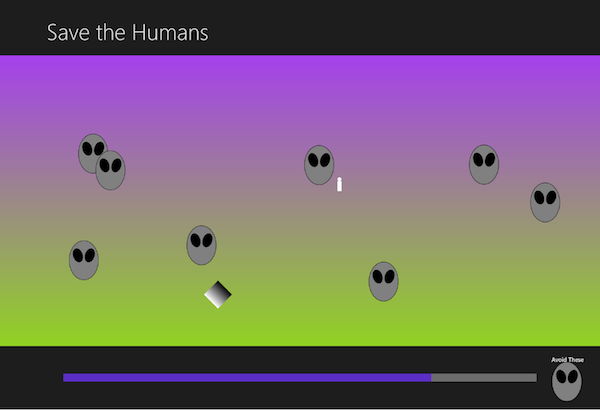 This let us lay down a solid foundation of C#, .NET, and object oriented design concepts, which makes XAML a lot easier to learn. It also gives the reader the opportunity to build projects to solve the same problem in both WinForms and Windows Store (or WPF) using XAML. Seeing the same thing done in more than one way is one of the most effective methods for learning programming, and we’re able to take advantage of that many times throughout the book. I hope you’re as excited about this as we are! If you’re looking to learn C#, whether you’re new to programming or experienced with another language, you should definitely have a look at Head First C#. We’ve worked with O’Reilly to make the first three chapters available for free as a PDF. 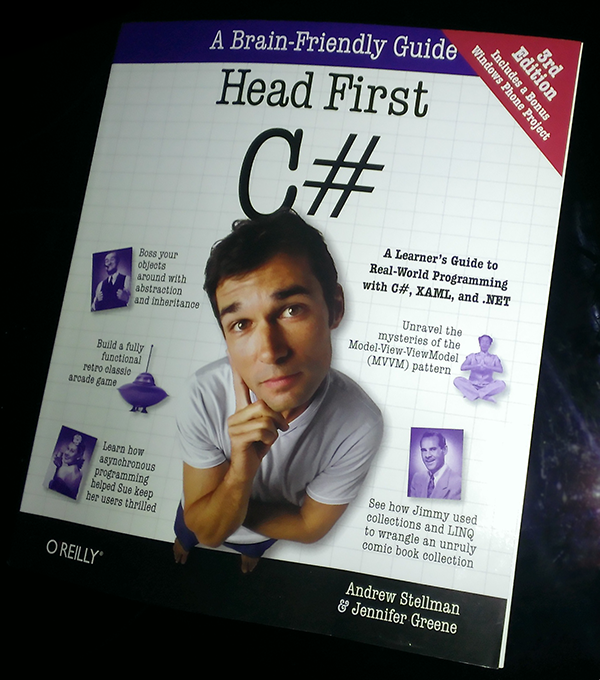 Download the first three chapters of Head First C# for free here.